The German Institute for Youth Human Services and Family Law (DIJuF e. V.), an institute for consultancy and research, offers a platform for professional dialogue between institutions and occupational groups which are involved in youth welfare and family law. Furthermore, the DIJuF has provided support to German youth welfare departments recovering maintenance from abroad for more than 100 years. In this regard, the Institute facilitates and co-ordinates ‘Child Support Worldwide’, an international network of child support experts. With 78 members (77 states and the European Union) representing all continents, the Hague Conference on Private International Law is a global inter-governmental organization. As a melting pot of different legal traditions, it develops and supervises multilateral legal instruments which respond to global needs. NCSEA supports child support professionals, agencies, and cooperation partners worldwide through professional development programs, organized information exchange, communication and educational activities and within the legal framework of maintenance recovery with the aim of enhancing the financial, medical and emotional support for children. The International Network of Child Support Scholars (INCSS) is an assembly of scholars committed to examining the development and reform of child support/maintenance policies and their impact on parents and children. The Network was established in 2012 as a means of connecting scholars worldwide and promoting the study of child support issues. 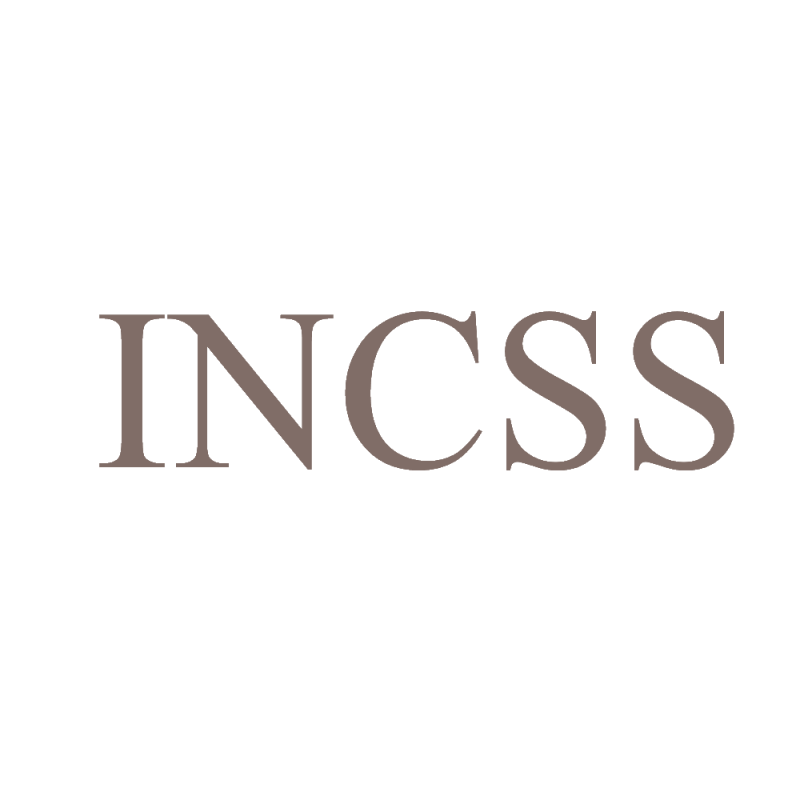 The INCSS aims to promote the efforts of child support scholars by coordinating conference symposia and panel sessions at major social policy, sociological and family law conferences, organising seminars and mini-conferences, providing grant-writing support and feedback, and publicising the work of scholars in the field. The University of Aberdeen, where law has been taught since 1425, still ranks among the most popular and promising schools of law in Scotland and the whole of the UK.